Blue industrial lamp made of metal from HK Living. It will brighten your room and give it a more ethnic atmosphere. Do you like industrial lamps? 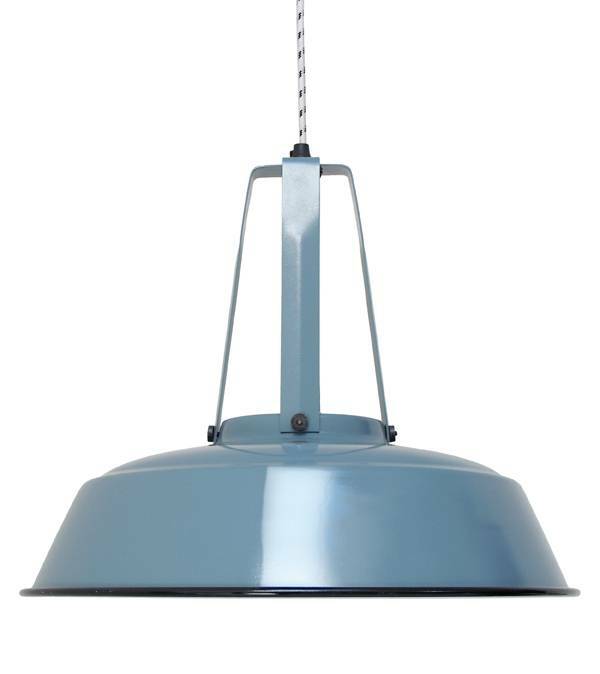 Here's a nifty blue metal industrial lamp. Whether in your kitchen, your living room or in your bedroom, it will find its place and add its Nordic-ethnic touch.